There´s one that has a flying butler who takes guests for sightseeing loops over Lago Maggiore. Another has a garden which includes biblical plants. A third offers places to sleep under original artwork by Joan Miró or Eduardo Chilled. All our hotels are treasure troves. They are all run privately and they all provide material for wonderful stories – some even take a look back into history itself. The spa feels like a stairway to heaven. Having breakfast here means getting to know the spiky monster mountains of the Dolomites on a first name basis: Langkofel, Plattkofel, Sella and Marmolata. An estate with 18 suites and12 chalets made from local timber. A sea of emerald green waves. A reclaimed travertine quarry with thermal baths in the middle, that occasionally steams as if it’s boiling. A hotel (90 rooms and suites) for traditional and oriental beauty treatments. The wine and olive oil are produced on the estate. 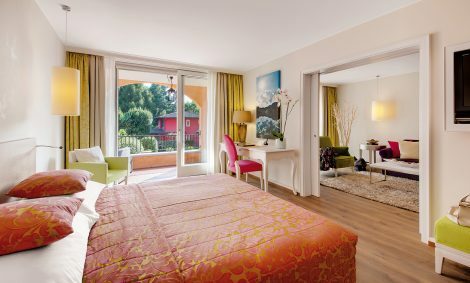 Where the last mountains of Switzerland greet the first lemons of Italy you find Giardino Ascona. 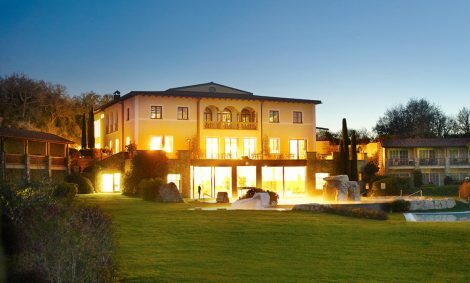 A Tuscan style villa with Mediterranean gardens and Ayurveda centre. This is Tessin for the highest standards. 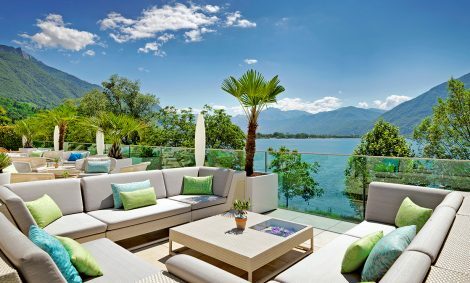 picturesque villa with 15 rooms or suites and a rooftop lounge overlooking the lake. Like an ancient castle, the Waldhaus towers over the village of Sils-Maria. A hotel full of history, features and curiosities. A steady stream of musicians and writers come here to stay. 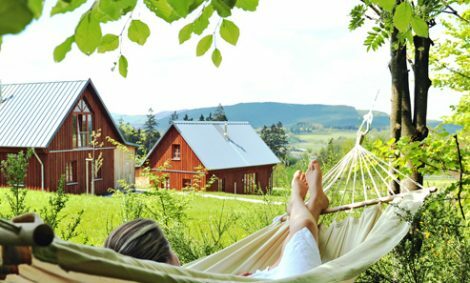 Lying in the hammock for a lunchtime nap and listening to the bees´ lullaby, while the kids pay a visit to the sheep or play hide and seek. 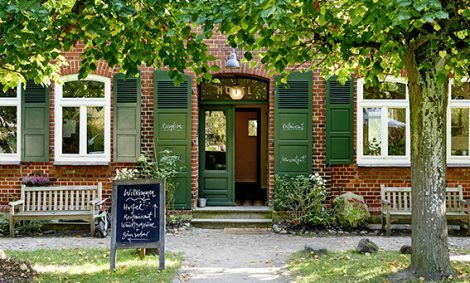 This hotel at the Neukloster Lake in Mecklenburg-Western Pomerania is a paradise for families. 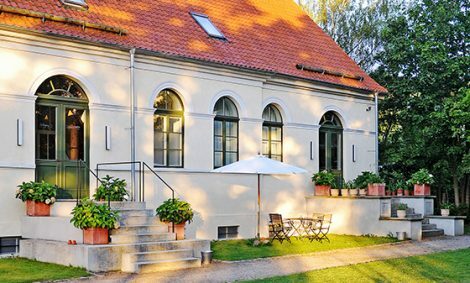 In this Mecklenburg manor house from the 18th century, Graf Adolf von Blücher once resided. Later it became a school. As a hotel for individualists it offers its guests 12 huge rooms and a park, including a bathing jetty onto the lake. An architectural jewel. A fabulous example of Zurich´s post-war modernism. This hotel was a favourite with stars. At the end of 2015 it reopened after extensive refurbishments. Highlight: the 25-meter outside pool. 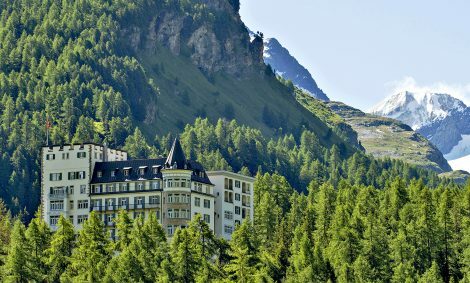 It’s the oldest golf course in Switzerland and one of the highest. James Bond actor Sean Connery and the Duke of Windsor have both played here in Samedan. 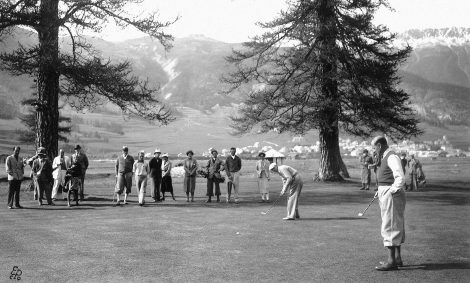 In 2018 the Engadine Golf Club will celebrate its 125th birthday. Sit by the fireplace and read a good book. Float in the bath and enjoy the view over the valley. Go for a walk or horse riding. „Bergdorf LiebesGrün“ will make you happy. 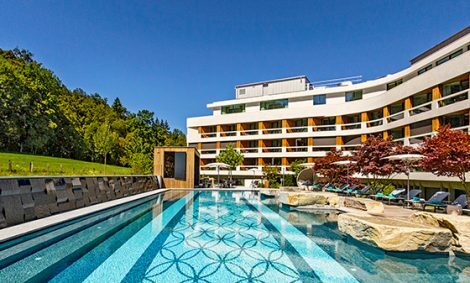 No surprise that Holiday Check voted it Germany´s most beautiful hotel in 2017. 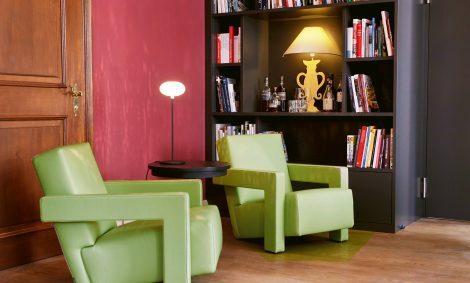 „Hotel Florhof“ is an elegant patrician‘s house from the 18th century, located in Zurich´s medieval old town. From here it is a stone´s throw to the famous „Kunsthalle“ and the „Neumarkt“. 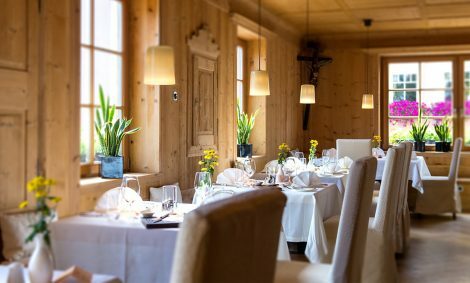 The hotel´s restaurant has received 16 Gault Millau points so far. 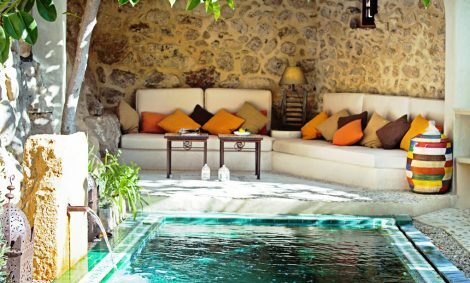 romantic courtyard where guests can dine and contemplate life over a glass of wine. A house full of stories and history. It was once called, “Dwelling Daverda“. In 1810, it was bought by Josef Anton Sanoner. His family now runs it for the fifth generation. A modern resort (114 rooms) with fitness facilities, a water world and its own range of natural beauty products. 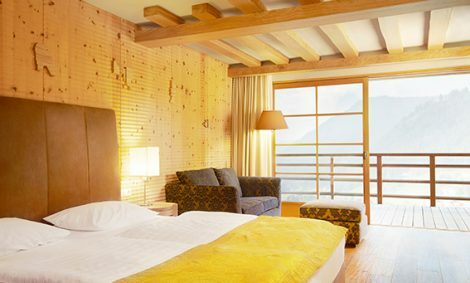 An hotel made of solid wood. 30 junior suites with slate bathrooms. A team of doctors and therapists. Then there is Armin Mairhof, the „earthbound philosopher amongst the top chefs of South Tyrol“, as the Gault Millau likes to put it. It used to be a boarding school for girls. 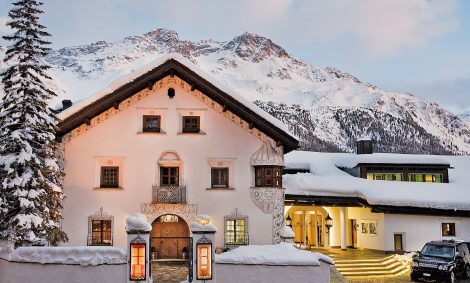 Today it is a laid-back and luxurious mountain resort in Champfér close to St. Moritz. Its spa is special, its kitchen exquisite. 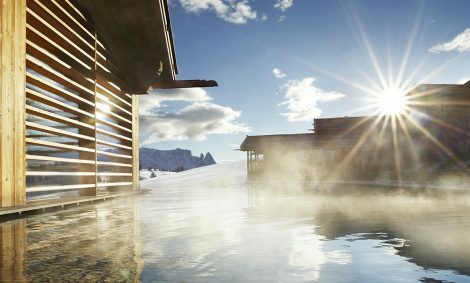 A hotel with Ayurveda, yoga and sports for health-conscious guests.